BioWare makes Facebook game available offline. 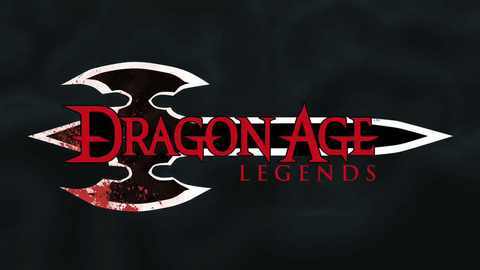 Dragon Age developer BioWare has re-released free-to-play browser spin-off Dragon Age Legends as a standalone download. Those who have played the game previously will soon be able to download their progress from BioWare's official site, then import it into the downloadable version. The 2D role-player was first available to play on Facebook and Google+. BioWare announced last month that the game's online versions were being removed as they didn't make enough money. "This is by no means a reflection on the quality of the game; the awesome team who created it; or the incredible, passionate community who has supported it. The unfortunate reality is that DAL doesn't make enough revenue to sustain itself," the announcement read. UPDATE: It's coming in late 2013. Facebook game "doesn't make enough revenue to sustain itself". Angry Birds, Dragon Age, Zynga Poker.